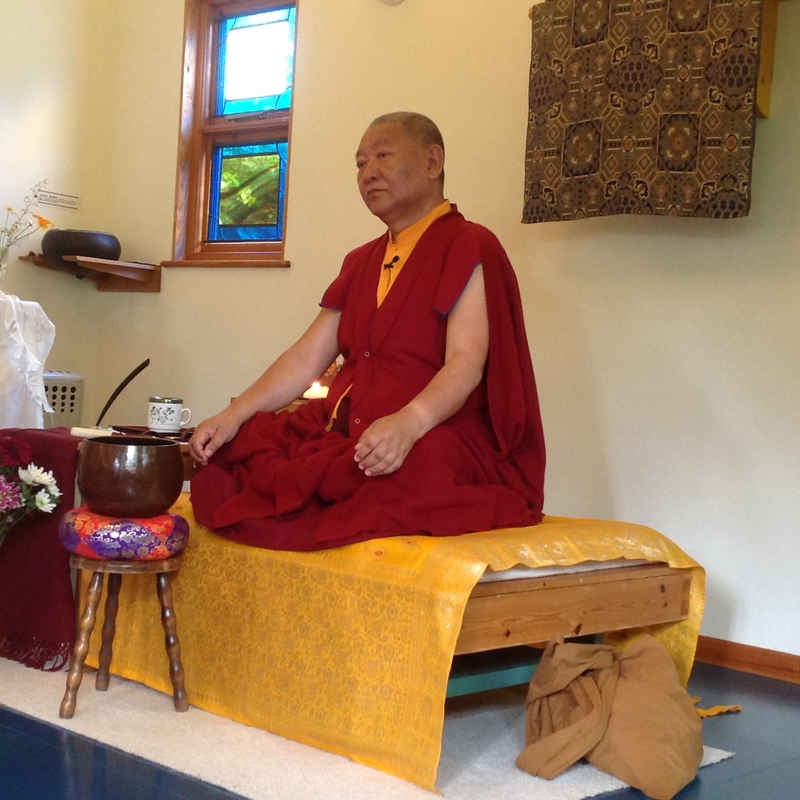 by Minna on June 24, 2016 in Teachings. 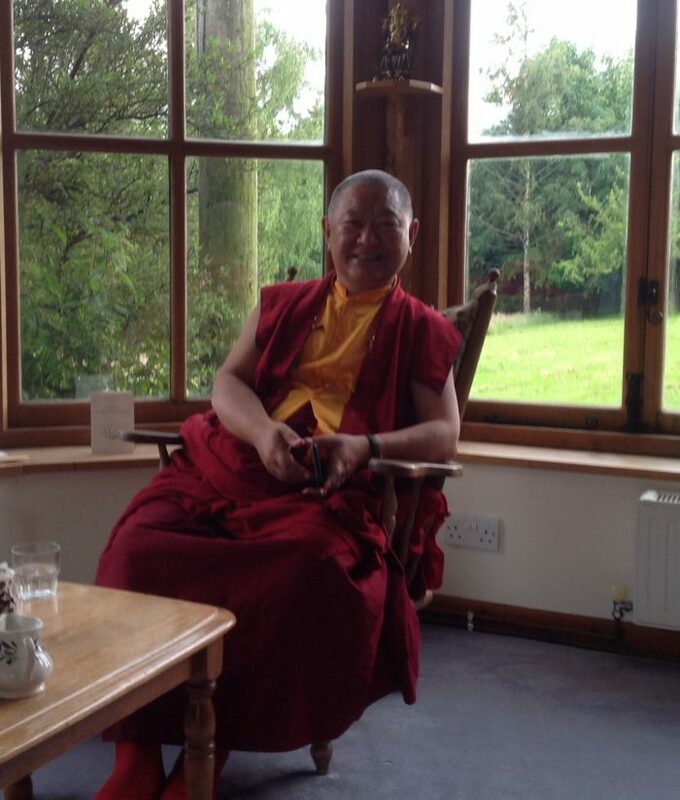 This talk on Study and Practice was given by Rinpoche at the Orchard Dharma Centre, Hereford, UK. Photos courtesy of Rachel Moffitt.